As much as I do love splashing out on luxury make-up products, there's still nothing like discovering a real bargain. 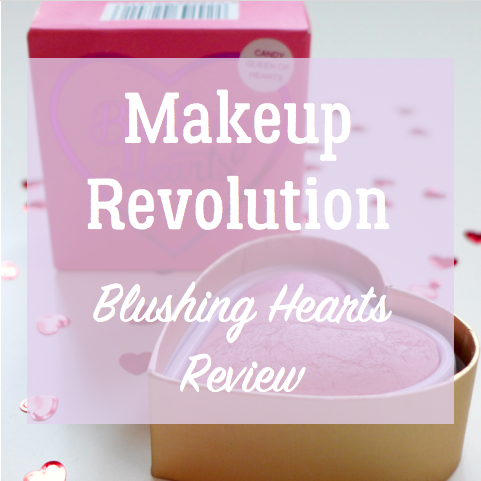 I love looking up dupes for when my pockets are a little tighter and during my research I stumbled across the Blushing Hearts ♡ range from MakeUp Revolution. Said to be a dupe for the Sweetheart Blush by Too Faced, that will set you back about £24, the blushing hearts range is a selection of blushes, bronzers and highlighters in an iconic heart shaped packaging. Makeup Revolution are quite unapologetic in how similar some of their products are in appearance to those from the Too Faced range. The packaging is basically identical, if a little plainer, and even the way the powder is set in strips is exactly the same. So how does it wear? I'm still yet to try any of the Too Faced products (*cough*hint Conor*cough*) but if they're even close to how lovely this product is then I'm super excited to try them! I lumped for the Candy Queen of Hearts Triple Baked Blusher for my first purchase. All in slightly pinky tones, the stripy setting of this blush means it's up to you how you mix them. It's basically 3-in-1, amazing for a product that costs just £4.99! The powder is super light and shimmery and so blendable, which means it's great for working with a contour and highlight. I also love how delicate the colour is. There's nothing worse in a blush than when the colour is harsh and hyper-pigmented. You end up looking like a clown with even the lightest swipe of colour whereas I feel like this is really buildable and it's very easy not to go over the top. Very pleased with this investment. I've already got my eye on the Hot Summer of Love bronzer and Goddess of Love highlighter for my next Makeup Revolution purchases! Have you used Makeup Revolution or any other dupe products? What did you think? 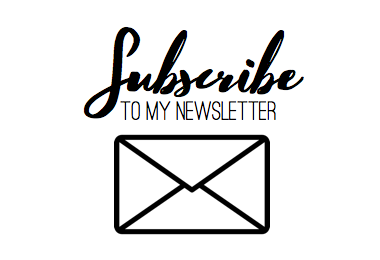 Let me know your thoughts in the comments section!